Miells & Partners is excited to announce the hiring of their latest real estate agent, Nathalie Morchio. With over six years of experience in the Monaco real estate industry, Nathalie will bring a wealth of knowledge and insight on the Monaco property market to the Miells and Partners team. The role of Broker will be Nathalie’s first position on returning to the industry after taking some time out, and the team are very excited to be welcoming her. Nathalie Morchio is a life-long resident of Monaco, having been born and raised in the Principality. As part of Miells’ international outlook, Nathalie will bring her fluent Swedish skills to the table, extending the Miells’ and Partners multi-lingual offerings to a total of 9 languages (Dutch, French, English, German, Italian, Russian, Spanish, Arabic and Swedish). 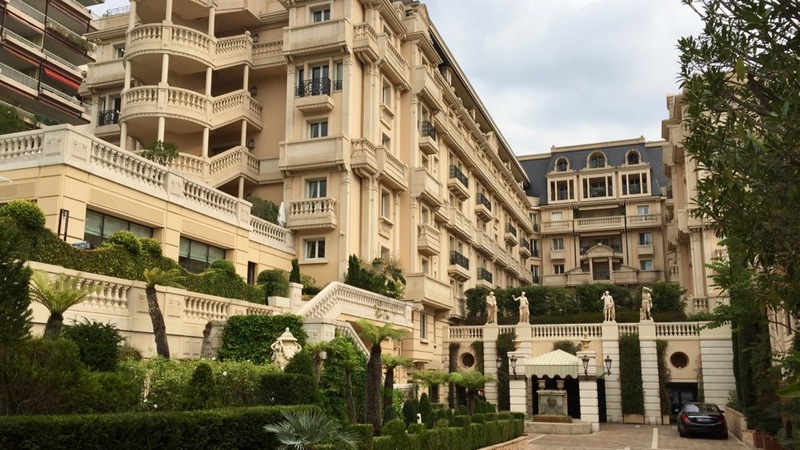 “We always think we’ve reached the highest level in the Monaco property market, but it’s still growing and I think it will continue in the same way. With the new land extension in Larvotto, we’ll see some new and really great additions to the market – even villas. Miells & Partners is a leading Monaco real estate agency based in the heart of Monte-Carlo. It is one of the largest agencies in Monaco with around 20 employees, who as a collective, have over 20 years experience in the Monaco real estate industry. Miells & Partners provides a wealth services to its clients, from the traditional offerings of sales and rentals to the less well known managing of property, property maintenance services, and legal assistance through their in-house solicitors. Next articleWhy not join Club Vivanova in 2018?